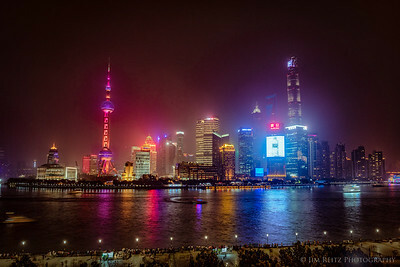 Shanghai skyline view from the Bund waterfront, on a hazy evening. 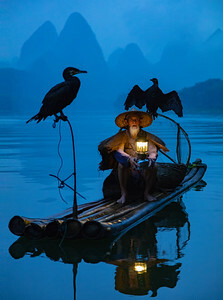 Cormorant fisherman - along the Li River near Guilin, China. 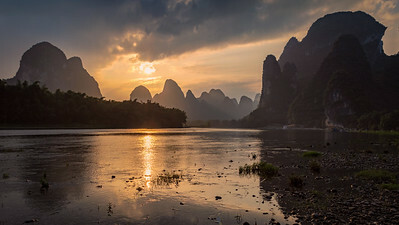 Sunset along the Li River near Guilin, China. 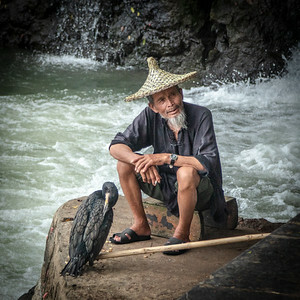 Portrait of a local cormorant fisherman at his home in the river town of Xingping, China. 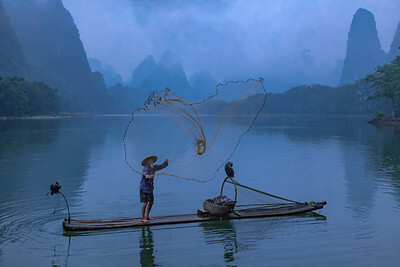 Cormorant fisherman casts his net - along the Li River near Guilin, China. 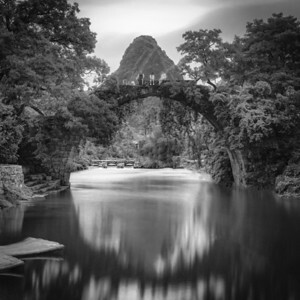 A beautiful old stone arch bridge in rural Yangshuo County, China - built in the Ming Dynasty around 1412 A.D. 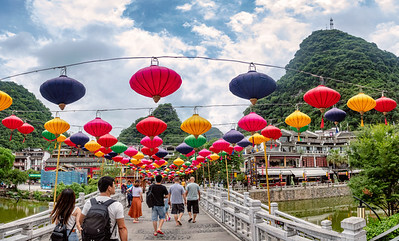 The colorful tourist town of Yangshuo, on China's Li River. 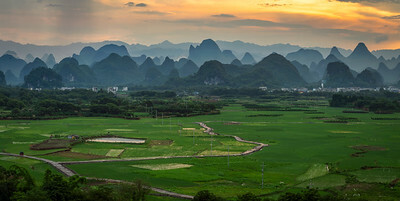 Sunset panorama of the spectacular valleys and karst mountains of Guilin, China. 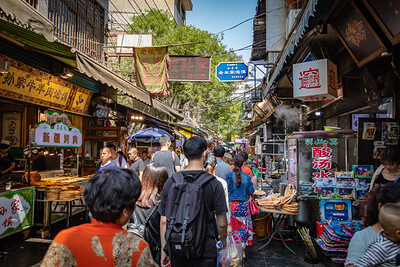 Market street in the Muslim Quarter of Xian, China. 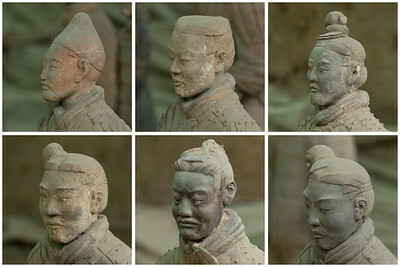 Every face is unique among the over 8000 restored warrior statues in Xian, China. 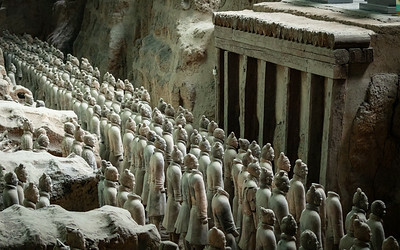 Terra-cotta warriors - Xian, China. 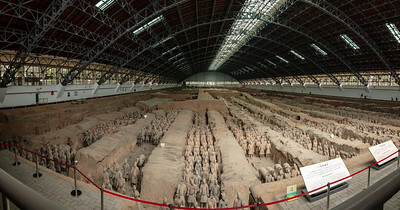 Wide-angle panorama of the main terra-cotta warrior pit in Xian, China. 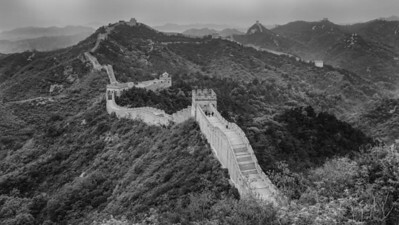 Sunrise at Beginning-to-Believe Peak. 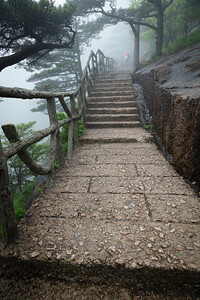 Huangshan (Yellow Mountain), China. 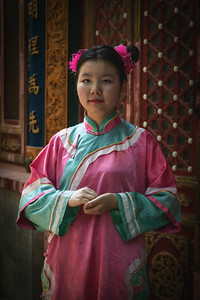 Layers upon layers. 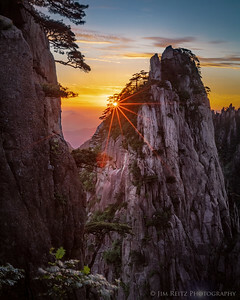 Sunrise in Huangshan (Yellow Mountain), China. 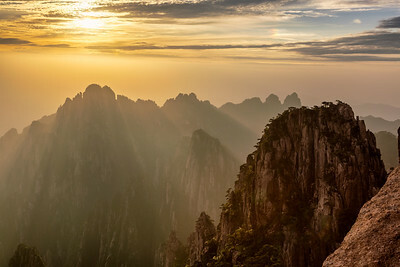 The setting sun casting rays down into the Xihei Grand Canyon, a couple thousand feet below - in Huangshan. 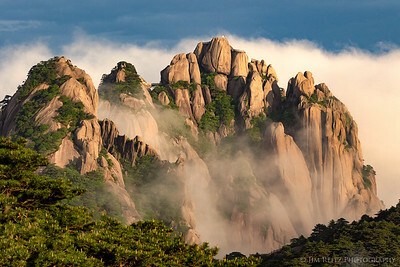 Misty view of Lotus Peak, the highest point in Huangshan (Yellow Mountain), China. 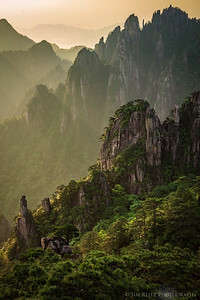 Early morning view of some of the countless limestone spires of Huangshan (Yellow Mountain), China. 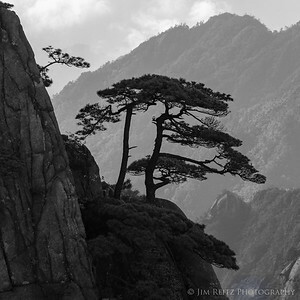 One of Huangshan's signature twisted pine trees - black & white rendition. 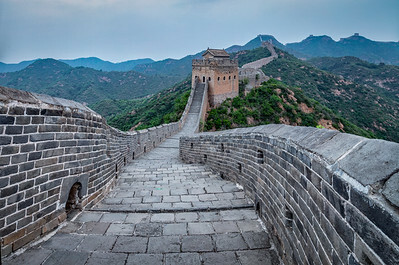 Some of the tens of thousands of granite steps that lead all over the Yellow Mountain area. 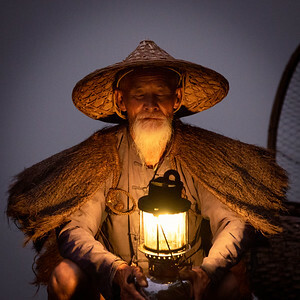 Amazing light and atmosphere. 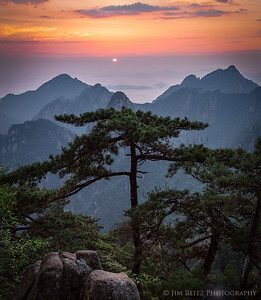 Sunrise at Huangshan (Yellow Mountain), China. 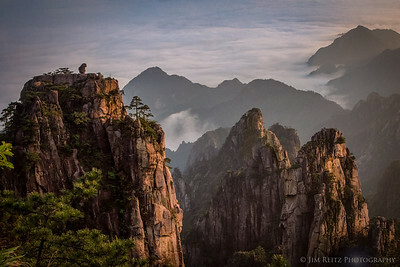 "Stone Monkey watching the Sea of Clouds". 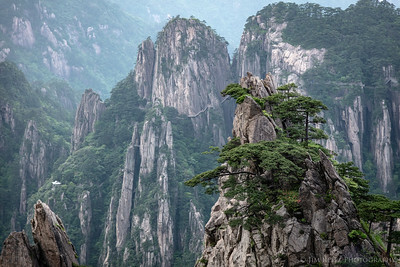 The rock formations & viewpoints at Huangshan (Yellow Mountain) have very poetic - and sometimes literal - names. 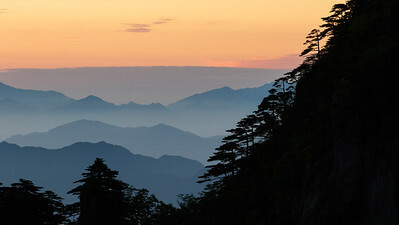 The sun rises over the Sea of Clouds - view from Huangshan (Yellow Mountain), China. 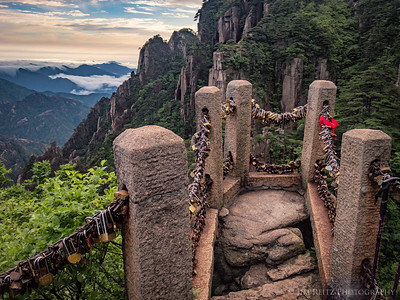 "Love locks" attached to an overlook at Huangshan (Yellow Mountain), China. 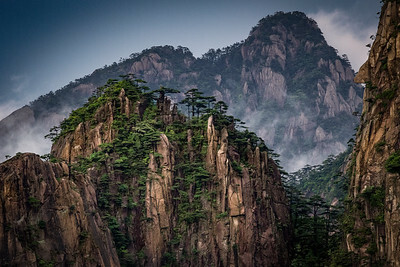 The fog lifts at Huangshan (Yellow Mountain), China - revealing limestone spires and pine trees. 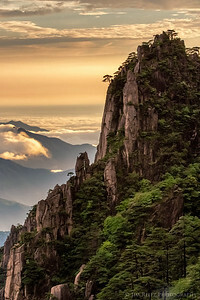 Rainbow over Huangshan (Yellow Mountain), China. 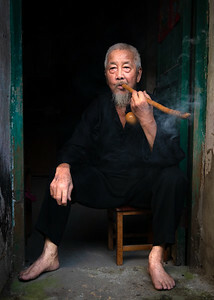 Typical rural scene outside Hongcun village. 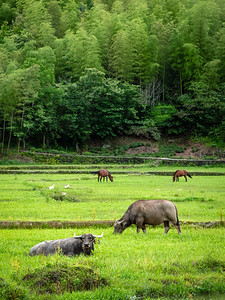 Water bufflo grazing in foreground, bamboo-covered hillsides beyond. 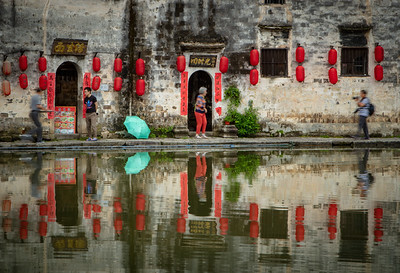 Reflections in the "Moon Pond" at the center of the village of Hongcun, China - where some scenes from the movie "Crouching Tiger, Hidden Dragon" were filmed. 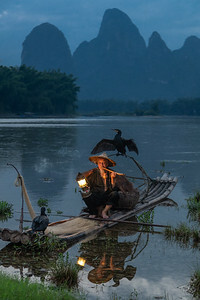 The "Moon Pond" in the village center of Hongcun, China. 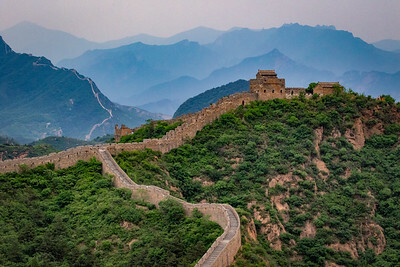 Great Wall of China, weaving across ridges and mountains as far as you can see. 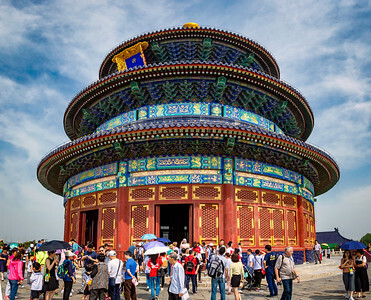 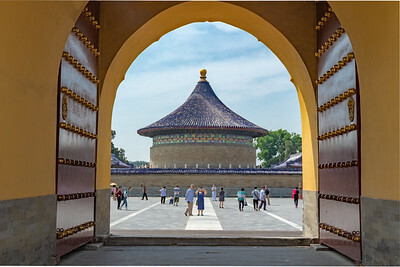 Hall of Prayer for Good Harvests, at Beijing's Temple of Heaven. 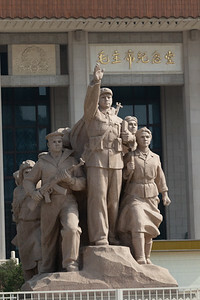 Lots of heroic statues outside Mao's tomb in Tiananmen Square. 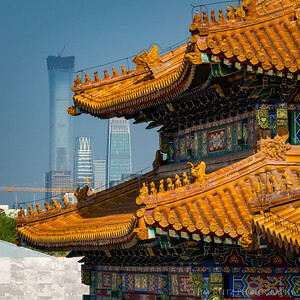 Towers old and new in Beijing. 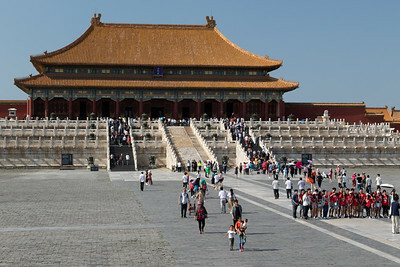 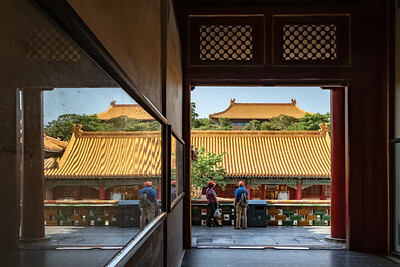 Foreground is a watchtower in the Forbidden City. 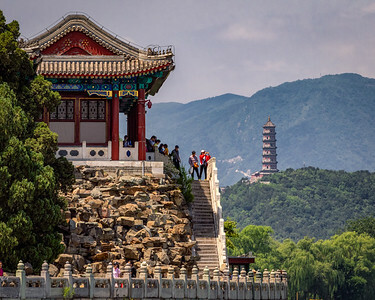 In the distance is the 1700-foot tall, nearly completed China Zun Tower. 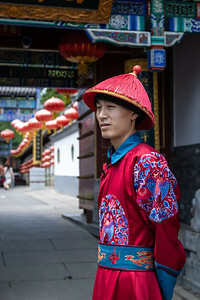 Colorful native dress for staff at a Beijing restuarant. 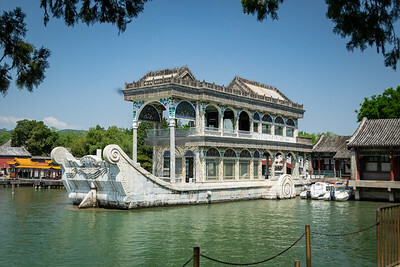 The infamous "Marble Boat", restored in 1893 by Empress Dowager Cixi - ironically using funds originally intended to fund construction of China's Navy.